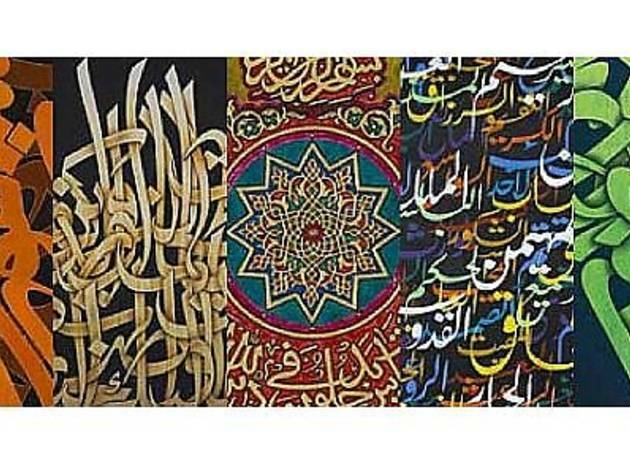 In a bid to inspire new ways of approaching calligraphy, the Islamic Arts Museum Malaysia (IAMM) will showcase 100 calligraphic artworks. 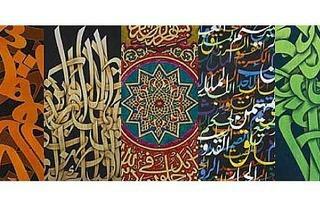 The exhibition features the works of 36 artists from various countries and range from a variety of mediums. Additionally you can meet the artists on Dec 10 as well as attend the lecure and art demonstration by guest artists on Dec 12. To attend these side events, contact the Education Department via email.